Pietra M. Leonardi, 94, of Staten Island, formerly of San Cataldo, Italy, peacefully passed on June 11, 2018. Pietra is predeceased by her husband Rosario. Left to carry her spirit are her daughters Maria Leonardi Stonehill and her husband Lenox, Dorothy Koski and her husband Paul, her two sons, Joseph Leonardi and his wife Carmela, Carmelo Leonardi, and her sister Maria Leonardi. 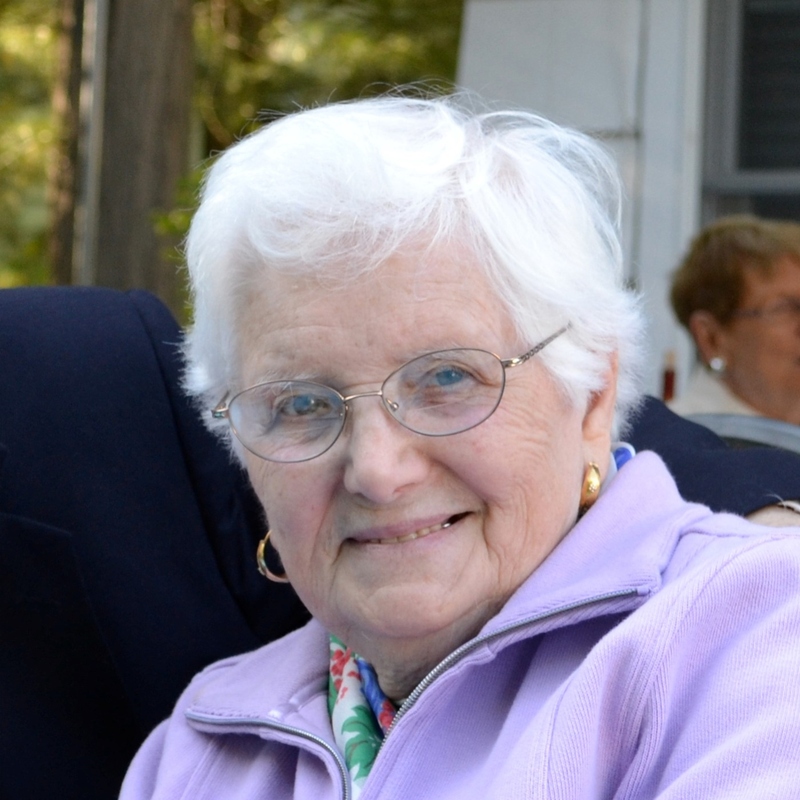 Pietra was the adoring grandmother to eleven grandchildren and six great-grandchildren. Visitation will be held at Feeney Funeral Home, 232 Franklin Ave., Ridgewood on Friday June 15 from 4:30 PM to 8:30 PM. A Funeral Mass will be held at the Church of the Presentation on Saturday June 16 at 9:00 AM. In lieu of flowers donations may be made in Pietra’s name to Sisters of St. John the Baptist, Office of Development, Attn. Sr. Rosaria De Maro, CSJB, Mount St. John Convent, 150 Anderson Hill Road, Purchase, NY 10577. Tel. 914-761-7965 (Ext. 213).